The design of the Cool Mobile Ultimate 360 is nice and working well in China. 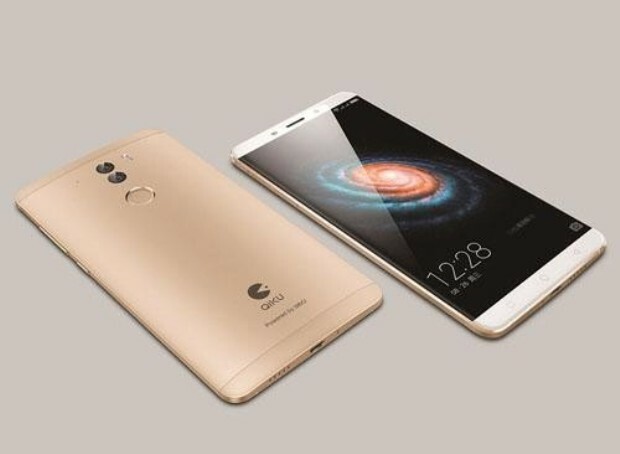 The phone is released with the balanced specification and the design of the phone is unique and attractive. The design of this phone is liked by the people in China. The phone is not just good in design level its configuration is also good. The design and specification of a device are the two important points of the successful smartphone. The phone is currently on sale at 1999 Yuan in China. The design of Cool Mobile Ultimate 360 is made with aircraft grade aluminium alloy metal. The body is polished for 200 levels to make it sharp. The back side of the phone has arc design considering that the phone can fit in the palm easily. The whole phone is fitted in 1.4mm frame. The overall screen to body ratio of this phone is higher. The design is made considering that you can get large screen experience in as much as low area. The Apple iPhone 6 Plus has the 67.8% screen to body ratio while this phone has 83% of the screen to body ratio. The screen is coated with 2.5D glasses which have 6 Inches of the screen display. The Cool Mobile Ultimate 360 gives sharp 1080 pixels resolution. The phone is loaded with fingerprint scanner feature. It also gives the feature of making payment with a fingerprint on your mobile. The phone is powered with a Qualcomm Snapdragon 808 processor. It has 3GB of RAM to support multitasking. The phone comes in 16GB and 32GB internal storage variants. It is brilliantly designed powerful smartphone which can run any type of high-resolution videos with the 3D feature. The phone is loaded with 3700 mAh battery which gives it long back up. It also supports turbocharging feature. You can charge your smartphone from 0% to 100% in 4 Hours and 10 Minutes. It seems that Cool Mobile Ultimate 360 design and performance is doing well in China. There is no news about the availability of this phone in other markets.